InSanity lurks Inside: Six Flags Magic Mountain- X2 Reopens! Six Flags Magic Mountain- X2 Reopens! 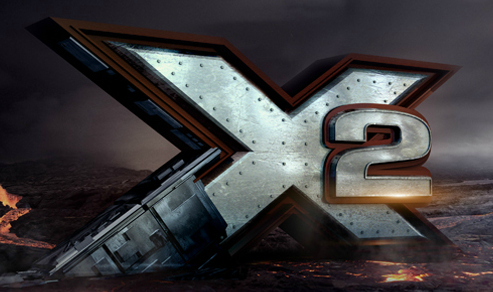 "X2" to Reopen this Weekend! Screamscape is reporting that X2, the problem plagued roller coaster located at Six Flags Magic Mountain, is set to re-open this weekend. Screamscape reports this has been confirmed by Six Flags Magic Mountain. The roller coaster has been done since September had problems during it's season refurbishment.